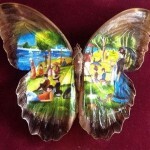 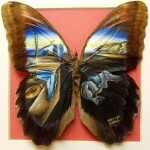 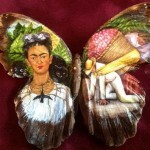 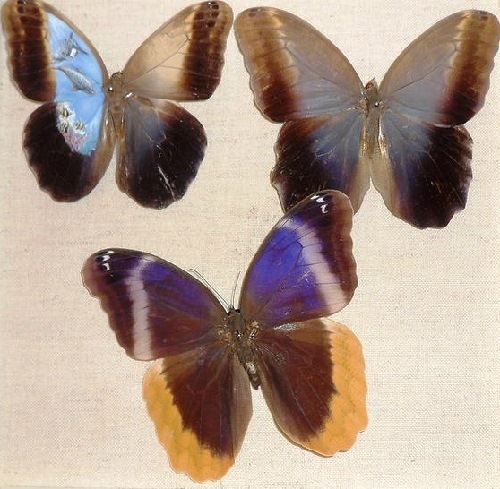 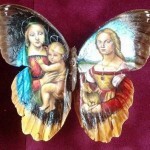 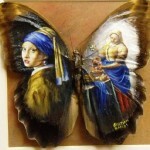 Interestingly, Mexican artist Cristiam Ramos uses real butterfly wings as canvas for his miniature paintings, which are mostly reproductions of paintings of Renaissance masters. 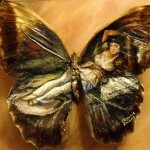 Noteworthy, Cristiam Ramos is a multimedia internationally recognized innovative artist. 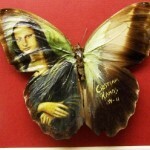 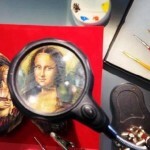 His truly unique works decorate different museums in the United States, Britain, Japan and other countries in the world. 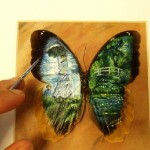 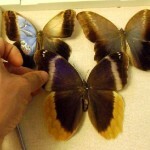 Meanwhile, in the art gallery of Cristiam Ramos – real spider web paintings, nail polish paintings, candy-used artworks, and amazing miniature paintings on the wings of butterflies. 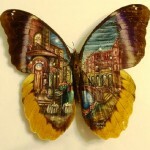 In addition to fifteen awards, the artist’s creations entered the Guinness Book of World Records. 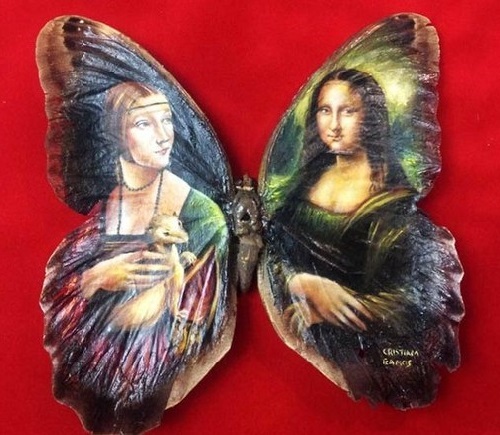 Besides, the sculpture of a motorcycle made of candies was certified by the Ripley’s “Believe it or not” international firm.